With a little creativity and some smart shopping, it’s possible to reduce food waste at home quite easily. If you find yourself throwing out rotten food on a regular basis, you’re also throwing away the money you used to purchase the food. And that’s not good for the grocery budget! Creating a meal plan is a crucial step to help you spend less and waste less. When you know what you’re going to eat every day of the week, you ideally will only purchase the foods you need at the grocery store. Without a meal plan and a grocery list based on your plan, you’ll most likely find yourself wandering the aisles grabbing whatever looks good to you. That’s fun, but you’ll most likely end up with not enough or not the right groceries for a week’s worth of meals. If you really struggle with menu planning, then try out $5 Meal Plan. It happens to be my favorite meal planning service. It’s just $5 a month (the first two weeks are free! ), and you get menu plans sent straight to your email along with the exact shopping list you need in order to create the meals. Each meal costs around $2 per person or less. This service allows you to save time because you won’t have to meal plan anymore, and it will save you money as well! 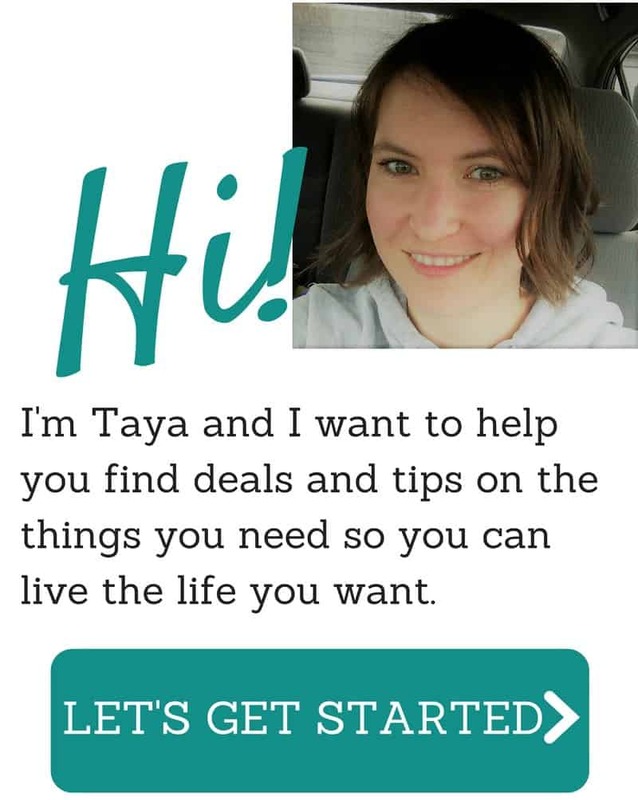 If you are interested in joining for free, click here. If you find you usually have quite a few leftovers, account for the leftovers in your meal plan. Maybe set aside one or two nights that you devote to eating up those leftovers. Or, turn those leftovers into another meal. Perhaps all that leftover spaghetti sauce will create a wonderful chili, as an example. If your pantry and freezer are quite well stocked, start your “shopping” there. By using what you have on hand already, will ensure you don’t buy more than you need and will help prevent food waste on the products you’ve already purchased. Also, something I’ve learned about our family is, while buying a big package of celery (for example) may be cheaper in the long run than buying individual stalks, most of it goes to waste! We’re not big celery eaters so purchasing individual stalks is actually cheaper for us because I only buy what we will use. This same principle can apply to many different items in the grocery store. You may have had some moments where you think you should eat more quinoa/fish/whatever, as you’re strolling through the grocery store. I’ve had plenty of those nutritional guilt trips, but this inevitably leads to unplanned purchases for items your family may not be too excited about yet. Focus on the foods your family enjoys, and add new ones gradually, after you’ve found recipes worth trying. In all honesty, I never understood how buying local produce could save you money since the price I was looking at paying was more expensive than something I could purchase from a regular grocery store. But then I realized that local produce travels way less than anything purchased from most grocery stores. Because local produce travels less, you’re paying for a fresher item that will have a much longer life span! Makes sense, right? An obvious reason to support our local farmers. Before you dish out another big portion, ask yourself if you really will finish what’s on your plate. Since it’s not likely you’ll save that little piece of chicken you couldn’t finish, stick to smaller portions. You can always get seconds! Rather than scraping your leftovers into the garbage or if you don’t feel like eating them before they go to waste, put them in the freezer! This makes for a great way to reduce waste and creates an easy meal for a busy night. Not all produce should be stored the same way. Here’s a great guide on Design Mom with 6 Secrets to Properly Washed & Stored Produce. Take some time to learn what “Sell-by” or “use-by” dates actually mean. The sell-by date is the last recommended day you should buy a product from the store, but you can still eat it several days to a week after. “Use-by” is the date through which the item will be top-quality. But, if stored properly, most foods will stay fresh a few days longer than the use-by date! Of course, if you note any weird odors, textures, or colors, throw it out. Whether it’s soft spots in apples, bruises on bananas or dark spots on potatoes, all produce will develop imperfections. With produce that is past its prime, simply cut around the “bad” parts before you eat or throw veggies into a stock pot for soup, or make a smoothie with the less pristine fruits. Just because something isn’t in perfect condition doesn’t mean it’s inedible! If you’re dealing with mold, though, it’s time for the garbage. Unless it’s cheese. You can cut around the mold to salvage the rest. Some food waste is unavoidable, so why not set up a compost bin for fruit and vegetable pieces and peelings? In a few months you’ll end up with nutrient-rich compost for your garden! 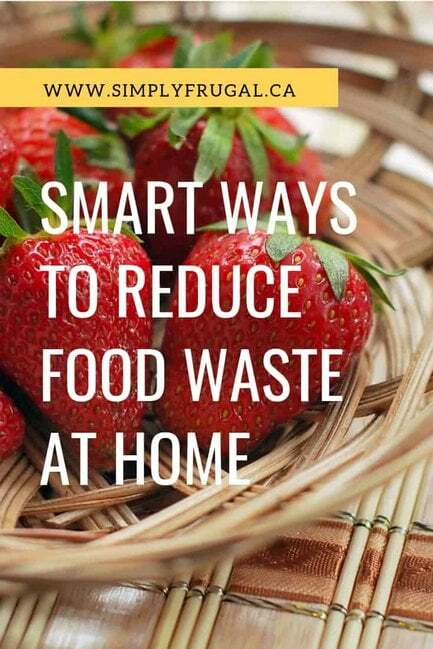 How do you reduce food waste in your home?